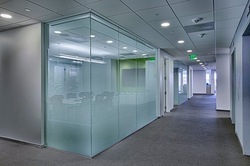 We are offering Glass Wall Partition to our clients. With our experienced personnel, we are devotedly betrothed in presenting a qualitative gamut of Glass Partition. 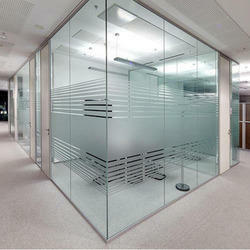 Owing to the affluent knowledge, we are capable to provideToughened Glass Partition.